You can also get the Avengers Endgame Quantum Realm Jacket over here. 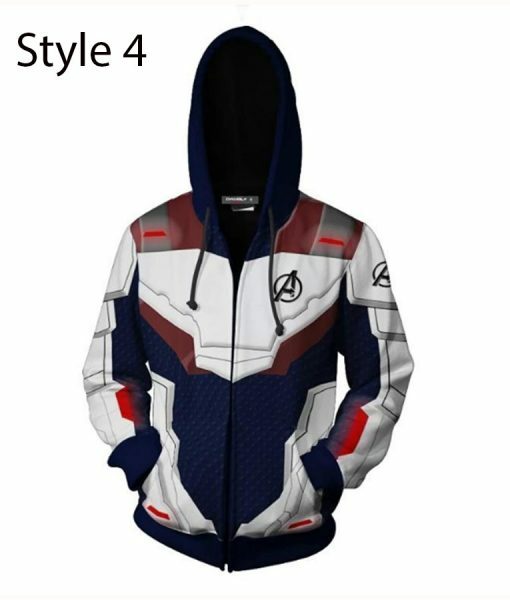 This hoodie is amazing, I personally ordered their Style 2 because it is more accurate in detail to the Quantum Realm suit. Very high quality and worth the price. I got size medium of Style 2. I got my parcel 2 days late from the time it was promised. however, I have it before the premier so that can be ignored. Quality is super-cool and cozy. 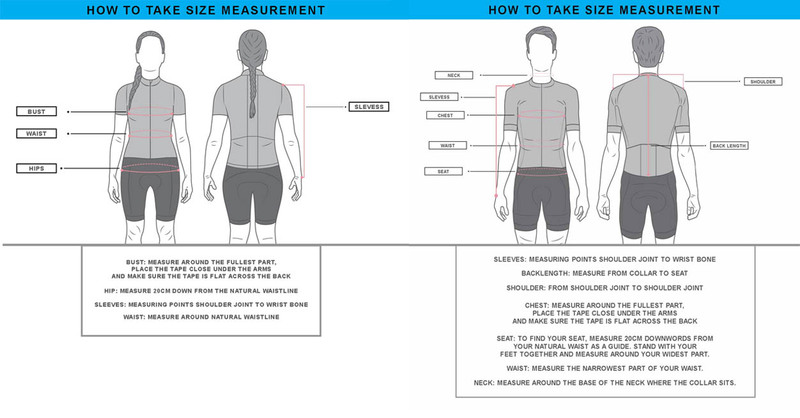 The sizing fits true and I recommend to go with your original size. 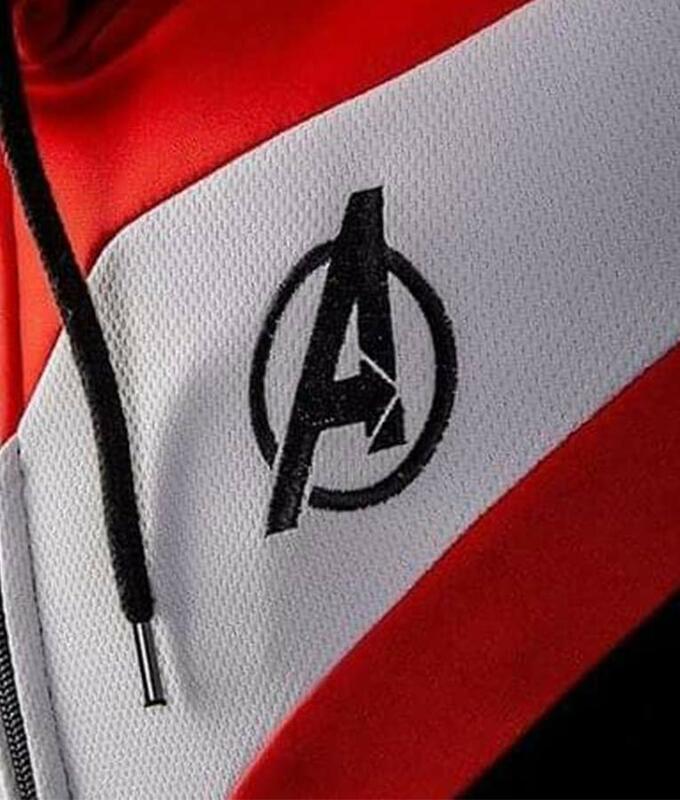 This hoodie is best. I personally got Size Medium for my bust 36″ and it fits perfectly. 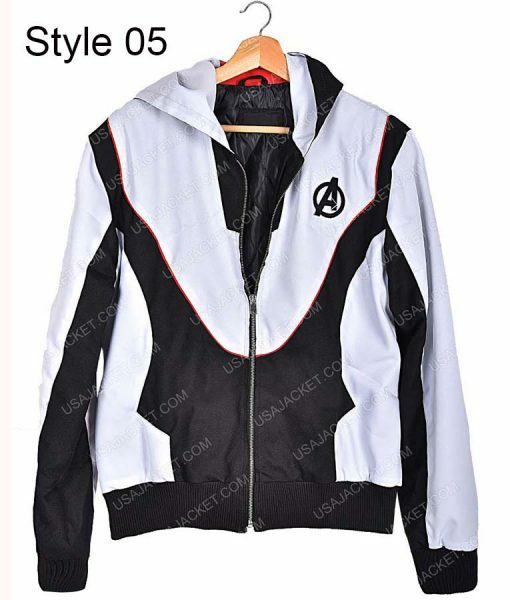 The jacket is light in weight but not cheap in quality. 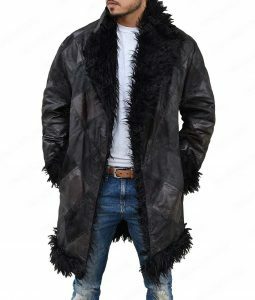 you can wear this jacket in fall beneath your jacket easily. and in the end I would like to thank the Customer Service department for helping me out through everystep from placing order to choosing the right size to delivery details. You guys are truly amazing and will find something on your store to order soon. My boyfriend loves it! I order a large size, and it fits him perfectly. The quality is impressive and comfortable. Happy to purchase from the site. Bought this for my teenage son and he described it as a favorite birthday gift ever. Material seems comfortable, but the color is not as bright as shown in the picture. Other than, it is a great purchase. Good Quality, extremely comfortable hoodie. 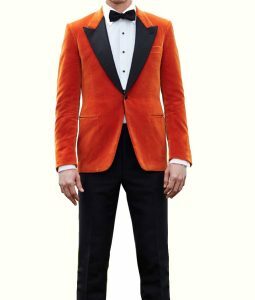 My husband wears it almost because everyone compliments him when he wears it. I was so excited about this hoodie because it is on trend, but I think they send me damage piece, it looks dull. Unfortunately, I have to return it. The only thing that I like is that I got a full refund, and it becomes an easy process. Answered by the admin	No, the coupon code only applies on product over $100. To use coupon code on this product, you have to shop over $100. Answered by the admin	Yes, the hoodie fits true to size for women. Yes you can return it within the time period mentioned on our return policy. Answered by the admin	The difference between style 02 and style 04 is the Quantum Realm Sweatshirt Style 02 is in Black color and style 04 is in dark blue color. Answered by the admin	If you order today using the expedite shipping method, you will get your sweatshirt within 4 to 6 working days. 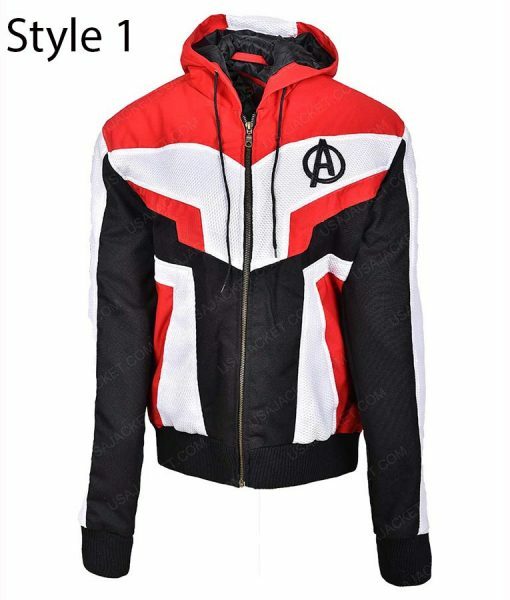 Answered by the admin	The material used to make the Quantum Realm Suit Hoodie style no 05 is Polyester and cotton mix. Answered by the admin	We offer two different classes of shipping. If you choose expedite shipping, you will get your hoodie within 4 to 6 working days. 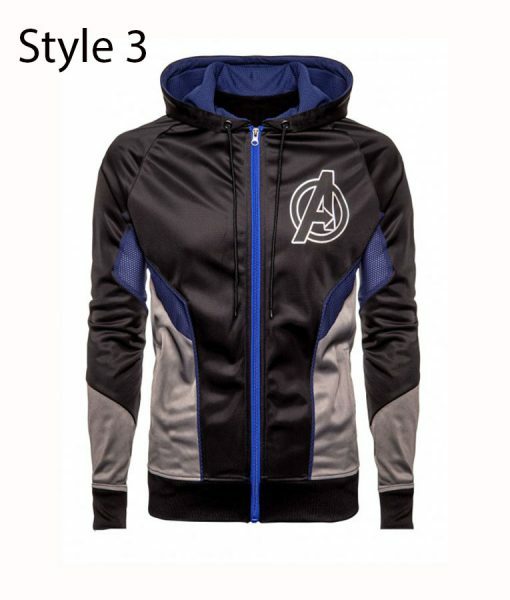 If you choose free shipping, you will get your Endgame Quantum Realm Hoodie within 8 to 10 working days. 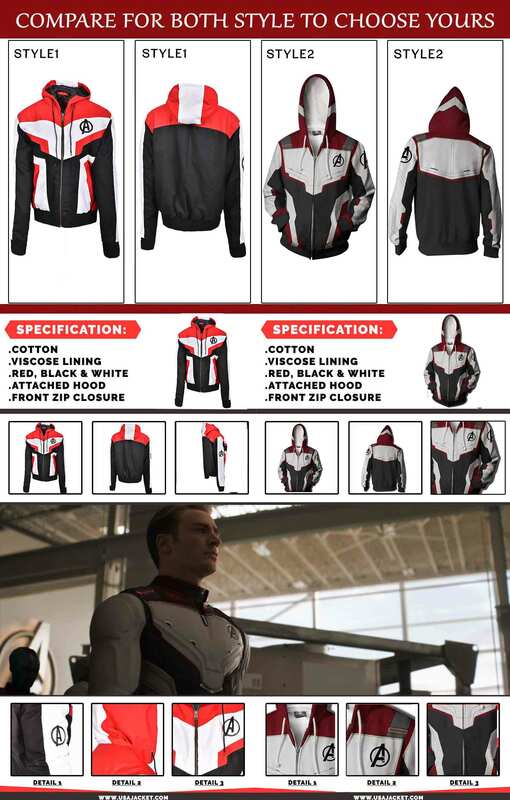 Answered by the admin	If you order before 20th of April using expedite shipping, you can get your Avengers Quantum Realm Suit Hoodie before 26th.